When your Oakland County home or business experiences a fire it can be devastating. The damage can include charred materials, smoke, and even water from firefighting efforts. 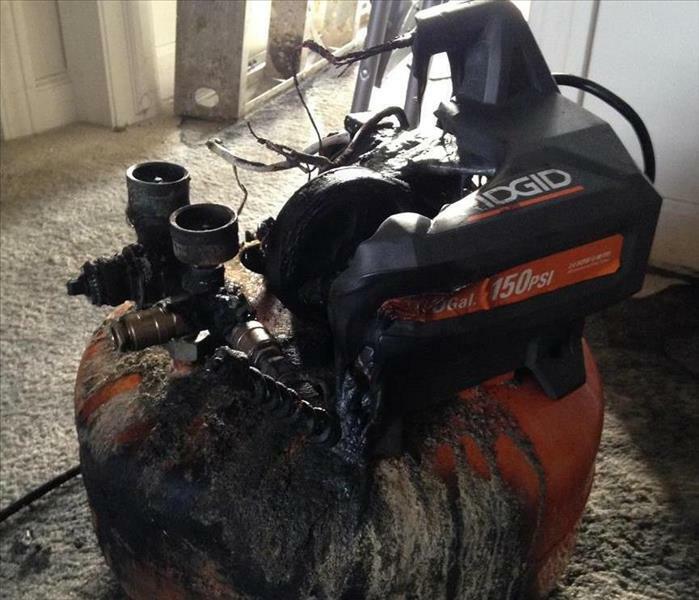 A small fire can result in a large quantity of damage. 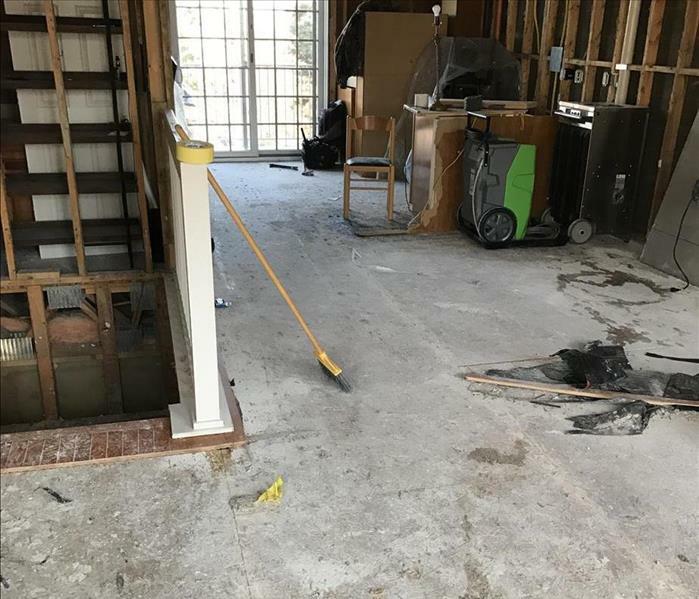 SERVPRO of North Oakland County has the specialized fire and water damage cleanup and restoration training and experience to quickly restore your home to pre-fire condition. We also specialize in odor removal and deep cleaning of upholstery and carpet. During this time of year, families throughout Oakland County and South East Michigan will often experience house fires due to chimneys and secondary heat sources. Chimney fires are caused be creosote buildup which reflects why you should have your chimney inspected every year. Secondary heat sources, such as space heaters, can easily malfunction causing an electrical fire if not plugged directly into a wall outlet. A catastrophic event such as a fire can leave you feeling helpless and stressed. Our trained professionals will help guide you through the cleanup and restoration process. We always treat your family with the greatest empathy and respect, and we’ll treat your property with great care. Our long-standing relationships with the local fire departments ensure you that we are a trusted company in your time of need. SERVPRO of North Oakland County is locally owned and operated and we are proud to be part of this community. We are also part of a national network of over 1,700 Franchises with special Disaster Recovery Teams placed strategically throughout the country to respond to large-scale fire, water, and storm disasters.